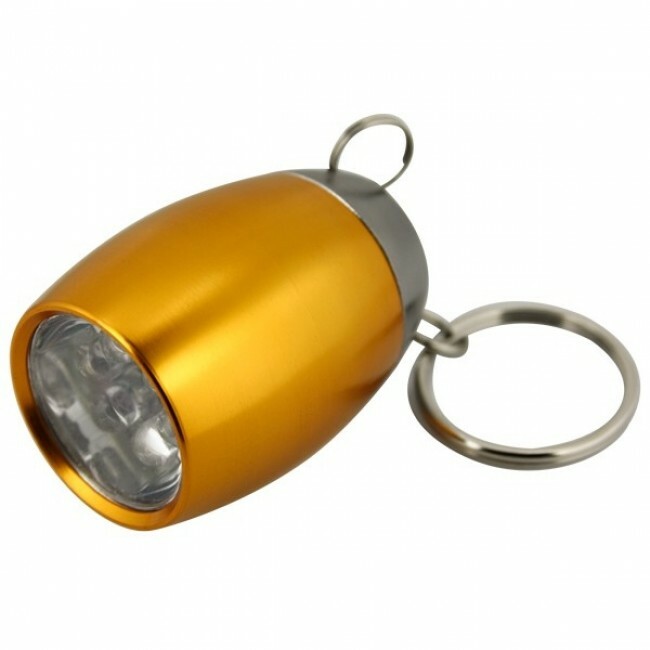 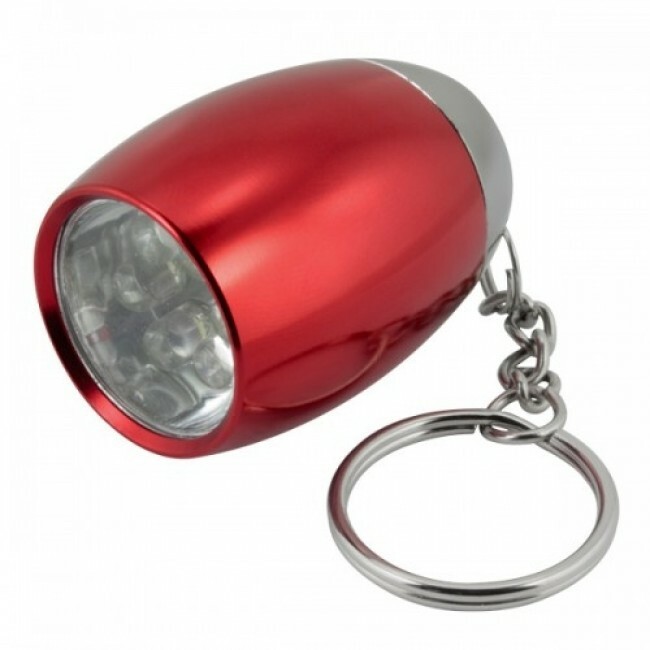 Compact LED torch keyring. Features 6 LEDs to create a powerful light. 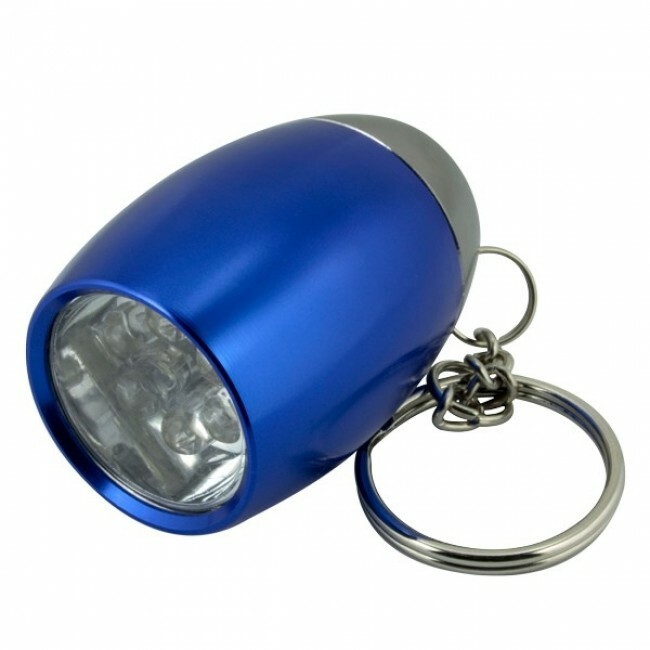 Includes batteries.